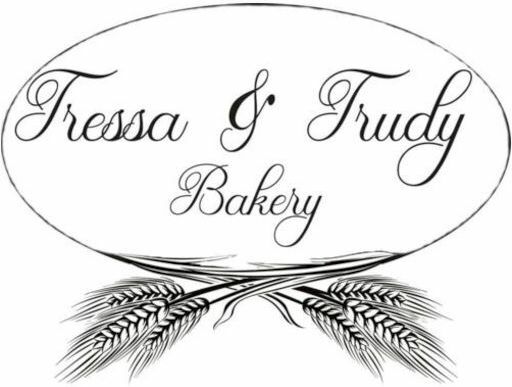 Made with ground red wheat berries, the flour is so fresh it’s still warm when the dough is made. 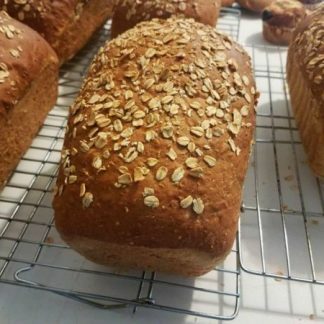 This is a nice sandwich bread, makes great toast, and is a nice side to soups, stews and chowders. 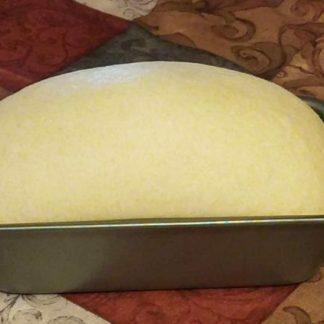 A large loaf of nearly two pounds. 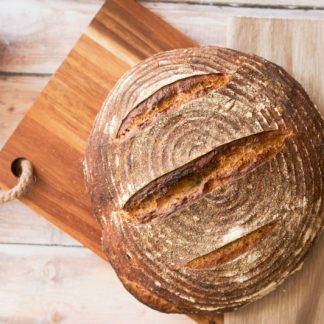 Made with ground red wheat berries, the flour is so fresh it’s still warm when the dough is made. Also contains white flour to keep the loaf from being too dense and heavy. 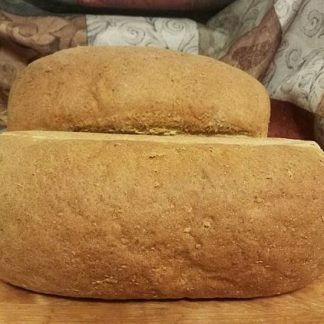 This is a nice sandwich bread, makes great toast, and is a nice side to soups, stews and chowders. 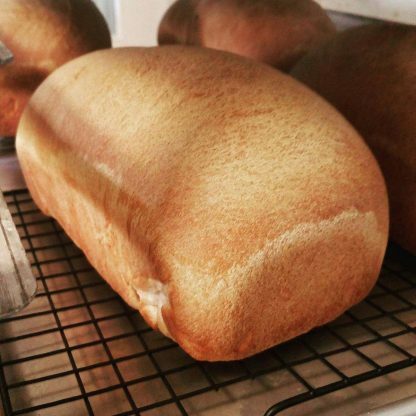 Each loaf is made with two pounds of dough, twice the size of many homemade breads.